Experience a fabulous submarine adventure and the popular ocean-front luau. It's fun for the whole family! This value-added package combines the Atlantis Submarine Adventure with the Royal Lahaina luau, a traditional Hawaiian luau feast with lei greeting, traditional imu ceremony, an all-you-can-eat Hawaiian luau buffet and open bar at a dazzling oceanfront property on Kaanapali Beach. CHECK IN LOCATION: Atlantis Shop at the Pioneer Inn, located on the Front Street side of Pioneer Inn in Lahaina. REQUIREMENTS: Children must be at least 36" tall. 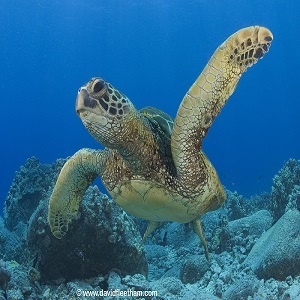 Marvel at Maui’s unique underwater paradise aboard a high-tech 48-passenger submarine, as featured in National Geographic television specials. Guests view the unique fascinating natural coral reefs, fish and marine life in air-conditioned comfort and safety. The Atlantis Submarine Maui adventure begins with a 15-minute cruise to the dive site. Here, you will board an Atlantis Submarine, the world's first and most technologically advanced passenger submarine. 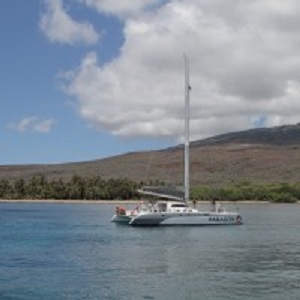 On your underwater adventure into submarine Maui you'll see coral reefs and marine creatures. In the evening, complete your Maui experience with the Royal Lahaina Luau, also known as the Myths of Maui Luau, Maui's longest running Polynesian luau. It's an evening packed with traditional Polynesian entertainment, including a lei greeting, Polynesian revue featuring Hawaiian, Samoan, Tahitian and Maori music and dances, an imu (underground oven) ceremony, an all-you-can-eat buffet, open bar for island beverages and a gorgeous Hawaiian sunset. Your traditional Hawaiian feast is held at the Royal Lahaina Resort, a dazzling oceanfront property on Kaanapali Beach. Note: Submarine and Luau do NOT have to be on the same day. If you prefer separate dates for luau and submarine, please specify in notes at check out. Children must be at least 36" tall to ride the submarine. No age restriction, but children must be at least 3 feet tall. No restroom on submarine. Food and beverages will not be provided on submarine tour.